With Apple’s Live Listen, your iPhone or iPad can act as a microphone, and send the sound to your AirPods. In doing so, you can now hear conversations in noisy situations. Live Listen was once only available for MFi-certified hearing aids. 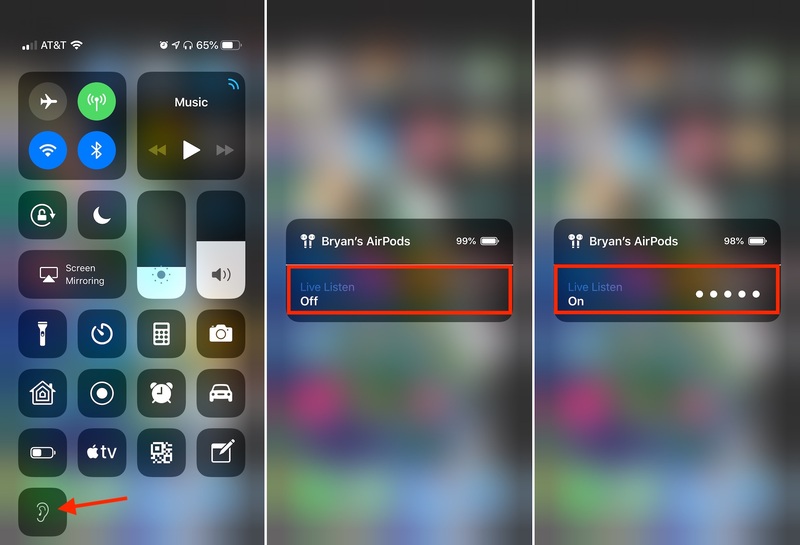 Here’s how to use it with AirPods. 1) Go into the Settings app on your iOS device, and tap Control Center. 3) Scroll down and tap on the green “+” next the Hearing icon. 4) Tap Back to save your setting. 1) From Control Center, tap the Hearing icon. 2) Tap Live Listen to turn the tool On/Off. 3) On Live Listen is turned on, place your iPhone closer to the person you’d like to hear. You should now be able to hear the person through your AirPods. 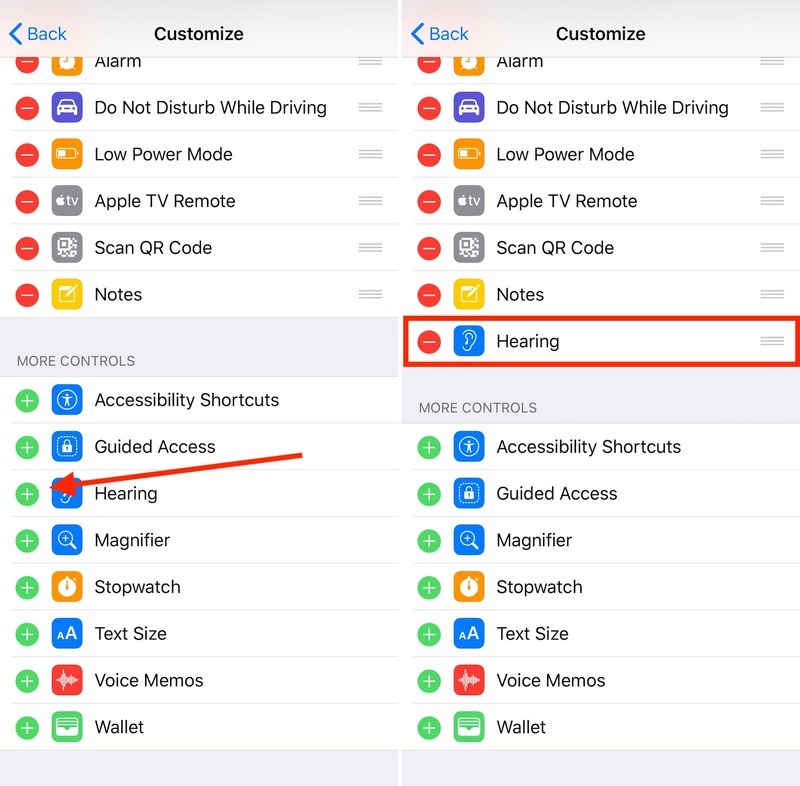 If you’re having problems using Live Listen with your AirPods, make sure Bluetooth is enabled by going into the Setting app under Bluetooth. You should also make sure your AirPods are charged. Looking for Made for iPhone hearing aids? Click here.